Making sure The King of Fighters titles don’t miss out on the pot bonus fun at this year’s OHN, Orochinagi.com and Dark Chaotix have graciously provided a $100 pot bonus for both The King of Fighters 98UMFE and 2002UM at this year’s event. 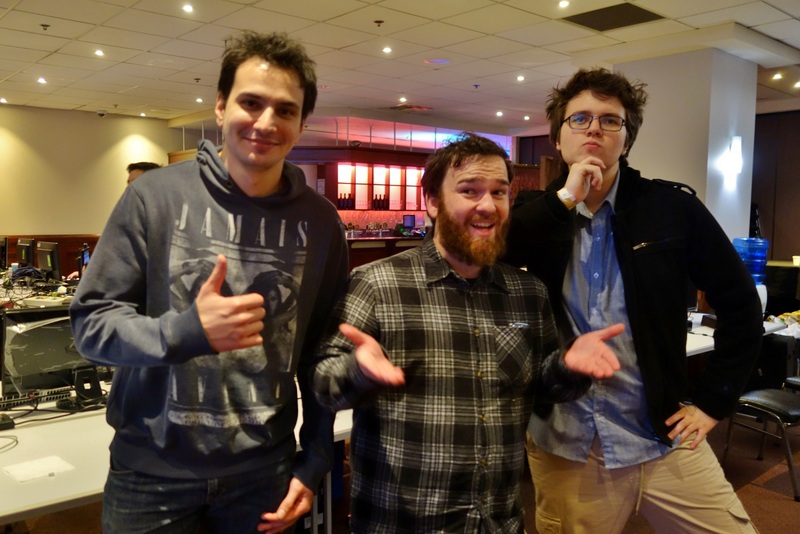 Be sure to give ON|Dark Chaotix a follow on YouTube, and register for OHN14 so you can show your appreciation (and win cash) in person! Of course, there are plenty of reasons to come and be a part of the event if you don’t have your eye on the top spot, this is just a little extra push to keep those lab hours up! Registration for OHN14 is still open, so if you haven’t registered you can still get in on the action! 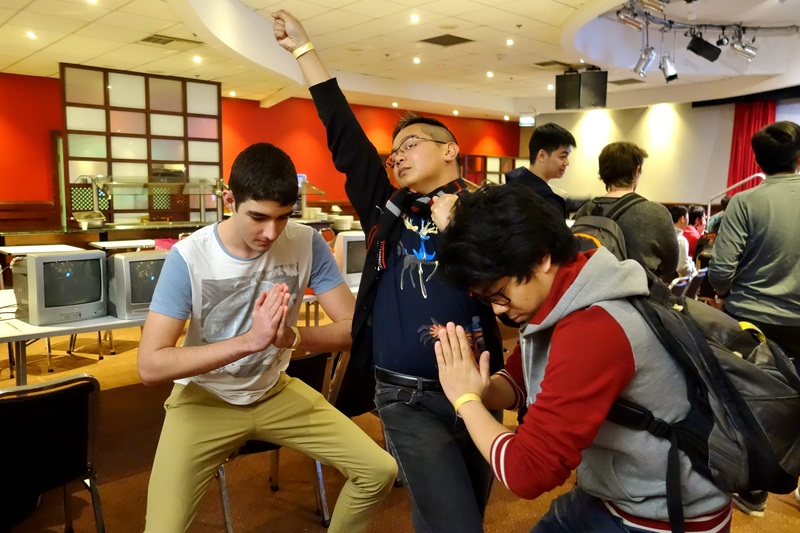 Guilty Gear XRD Revelator is yet another tournament receiving a pot bonus at OzHadou Nationals 14, this time courtesy of Sydney TO Fireryda. An additional $150 will be added to the pot, which is already looking healthy thanks to over 30 registered entrants. You can add Guilty Gear to your registration and register for OHN up until August 21st. Registration closes in just under a week but the OHN 14 announcements are still coming in! The latest game to receive a generous pot bonus is Super Smash Bros. Melee, and thanks to Sydney Smash the pot will receive a nice little bump of $300. Time is fast running out, so if you want your shot at a piece of the pie you’d better register today! 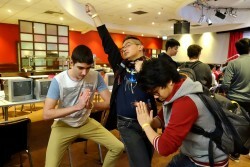 Pokken players have a little something special in store at OzHadou Nationals 14 as today, tournament organiser Abi announced he will be adding a $100 to the pot of the DIY bracket. Additionally, should the bracket break 16 entrants, that pot bonus will be doubled. If you’ve been holding off on getting involved with Pokken at OHN, this is as good as it’s going to get! You can add still register for Pokken (and OHN) here. We’re on the lookout for Australia’s best and brightest commentators to assist us on the main stream throughout OzHadou Nationals 14. If you’d like to support your game and commentate, please feel free to get in touch via this survey. Applicants will be screened by the respective TOs and successful applicants will be contacted after registration closes on August 21st. Note: This survey is not applicable to Smash titles, please get in touch with those TOs if you would like to commentate Smash titles. And of course, this is only open to attendees so make sure you’ve registered for the event!